Your Sweatshirts T-Shirt design search is complete. Sweatshirts T Shirt designs found. Item # Jerz562M Jerzees Z NuBlend 562M/562B. 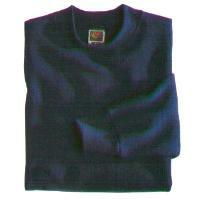 8 OZ., 50/50 midweight sweatshirt. Ribbed collar, cuffs and waistband. Coverseamed neck and armholes. Item # FOL1630R Best by Fruit of the Loom. 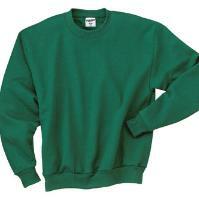 7.5 OZ., 50/50 midweight crewneck sweatshirt. Ribbed cuffs and waistband. Seamless ribbed collar. Set-in sleeves. Double-needle stitched collar, armholes and waistband.